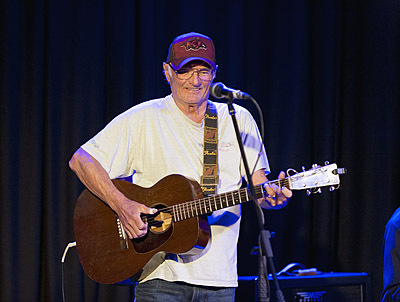 Michael Chapman is a 78 year-old British singer-songwriter and guitarist who forged a formidable reputation from a string of classic 1970's albums, perhaps most notably ‘Fully Qualified Survivor’. 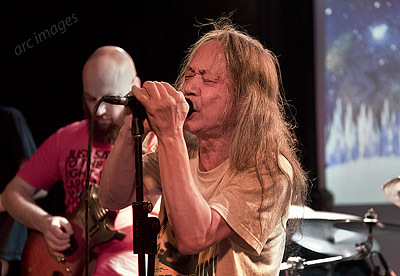 He is nothing if not prolific and continues to make albums (now over 30) and give live performances. His song-writing skills are widely respected, as is his skilful guitar playing. 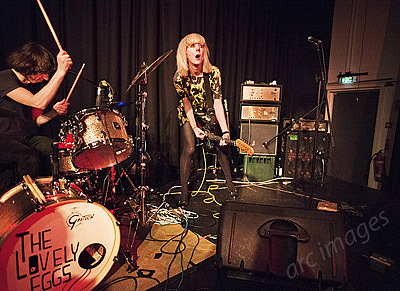 Sonic Youth’s Thurston Moore is one of his admirers and they toured together back in 2013. The Mekons are a musical institution. 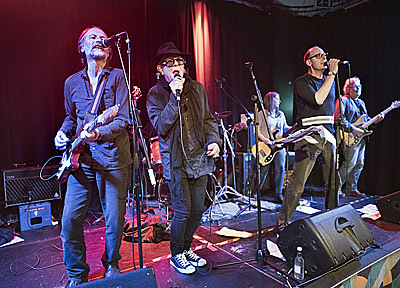 Starting off as an arty punk band with attitude at Leeds University in the 1970s, they’ve evolved over the years as a politically and socially-aware collective of musicians expanding out of the punk genre into folk, country, dub and all sorts. They decamped to the USA in the 1990s and have, as they say, a large cult following including one Will Oldham (aka Bonnie Prince Billy). However, tonight we’re privileged to witness one of only a few reunion gigs being performed by the original 1977-9 line-up of drummer Jon Langford, guitarists Kevin Lycett and Tom Greenhalgh and singers Mark White and Andy Corrigan. Every now and again there is an iconic gig that stays forever in the memory. 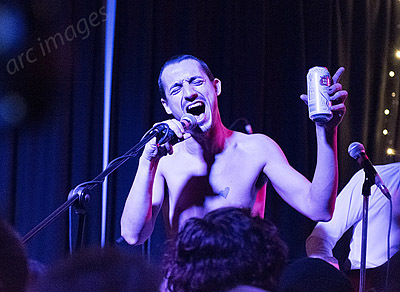 So it is with Fat White Family at Preston tonight. 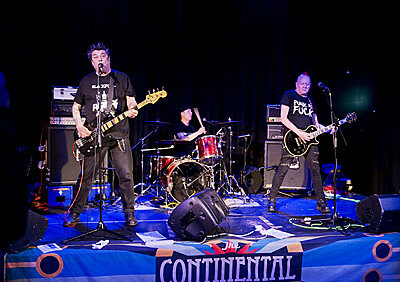 FWF have a bit of a reputation for incendiary gigs, so the expectation is there from the outset. As it turns out, tension is there from the very start, with the venue doors finally opening well over an hour after schedule, due to late and extended sound checks. There are anxious faces all round among venue and band staff, as the doors stay shut and the length of the queue outside grows. Having seen the tour de force of Trembling Bells backing The Incredible String Band’s Mike Heron back in January and then hearing their newest material aired on Radio 6, I couldn’t resist a return visit to Preston’s Continental to see them perform in their own right. 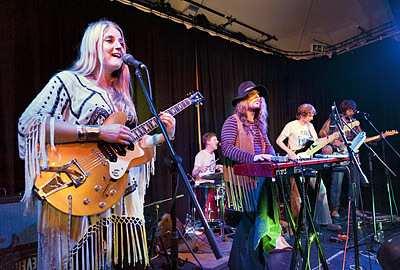 Trembling Bells have an eclectic musical palette. They’ve developed rapidly from their folky roots and they mix musical genres like no other band. What’s more, they are really exciting live performers. Back in the days of my youth I was a regular listener to DJ John Peel’s Radio 1 ‘Top Gear’ programme (not to be confused with the TV programme of the same name associated with some chap called Clarkson). Peelie specialised in bringing to the attention of us listeners all sorts of bands and artists that were ignored by the mainstream. So dedicated was the man that, not satisfied with just playing such artists on his radio programme, he actually set us his own record label, ‘Dandelion’, to record and distribute their work. Of course, this was in the days before indie record labels and home recording. 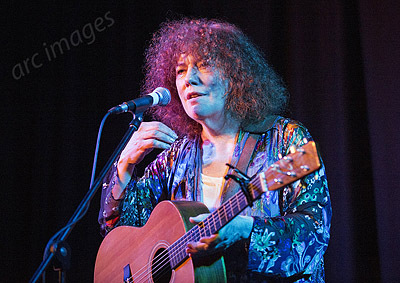 One of the major artists on Dandelion Records was Bridget St John, who Peel described as “the best lady singer-songwriter in the country”. Bridget emigrated to New York in the mid-1970s and largely disappeared from the public eye. However, she’s now re-emerged and is doing a rare tour of the UK. It’s a bit of an odd coincidence, but with The Lovely Eggs I have now reviewed three bands in a row made up of married couples. The Eggs are Holly Ross and David Blackwell from Lancaster. Holly sings and plays guitar and David is the drummer, which sounds like a sort of English White Stripes, with gender reversal. However, the Stripes were steeped in the American blues and rock, whereas the Eggs look more towards a punk tradition with a distinct northern English edge. 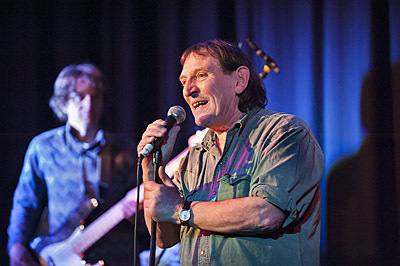 As a fan of the former Incredible String Band, I thought tonight’s Mike Heron gig would certainly be worth an evening out in Preston, but it turns out to be a real treat, a beautifully rich tapestry of ICB music plus a lot more.